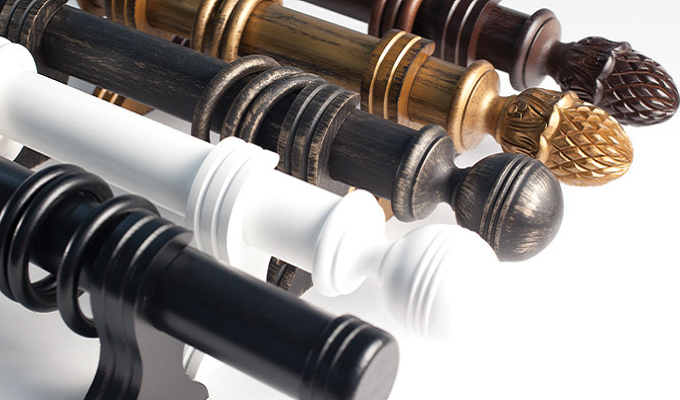 Our decorative drapery hardware is made to complement your new draperies. Selecting drapery hardware is an important part in creating the ideal window treatment that will capture the perfect mood for your room. 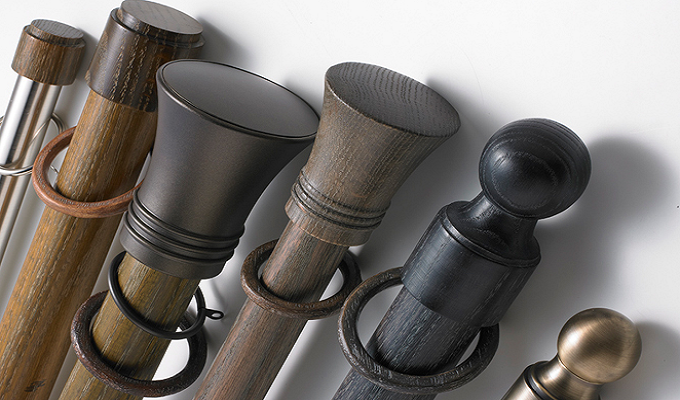 Lerner Interiors offers a wide range of choices when it comes to decorative drapery hardware and accessories consisting of modern, contemporary, and traditional selections. 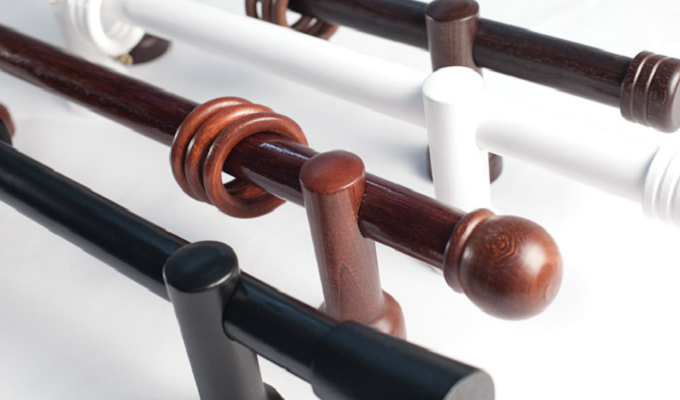 Lerner Interiors will coordinate the best suited decorative hardware that will compliment your drapery treatment and provide that unique look. Our expert interior designers are only a phone call away to transform your home. 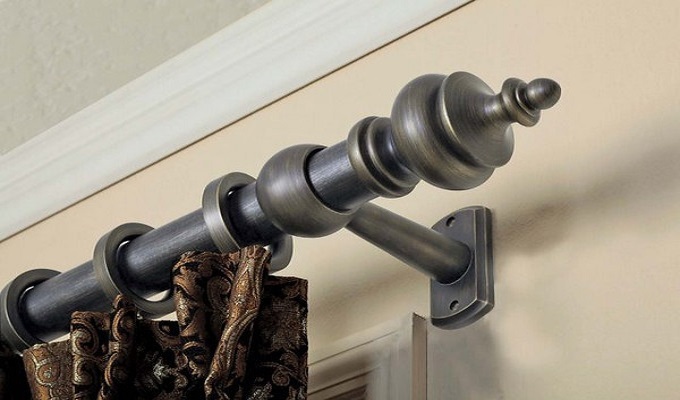 Call us or book an appointment to learn more about our Decorative Drapery Hardware!